Community Health Centers of the Central Coast, Inc.
Like any endeavor worth pursuing in life, it takes careful preparation to become an optometrist. Students are at the heart of our mission. Get involved in our thriving alumni community. SCO is one of the nation's leading optometry schools. Take time to recognize these significant achievements. Enter a search request and press enter. Press Esc or the X to close. and to the best of my ability in every educational opportunity. will lead to the degree, Doctor of Optometry. assessments of my knowledge and skills. compassion and with due regard for those patients’ human rights and dignity. may benefit from any innovation or improvements in the care of human vision. 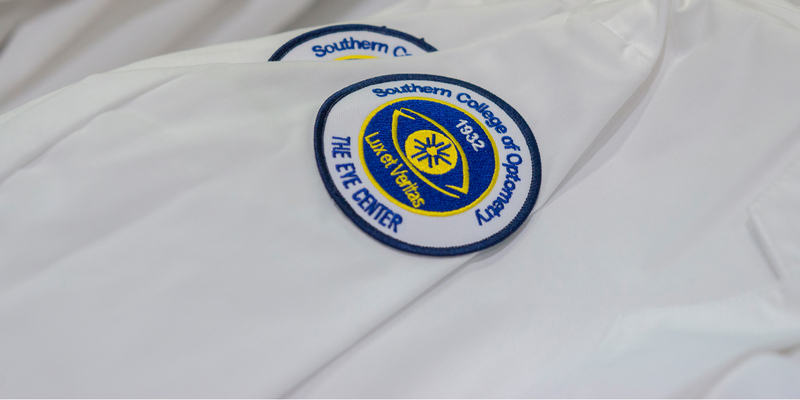 I will do my utmost to serve my present and future communities, Southern College of Optometry and the optometric profession. performance of this, my solemn oath and obligation.